Yesterday’s Inside Xbox episode was quite explosive. Phil Spencer himself announced X018, a global Xbox celebration event which will take place on November 10th during the fourth annual Xbox FanFest: Mexico City. Some of you might recall that Microsoft hosted X0 events early in the life of the Xbox platform. Those took place in Europe and had major announcements. The last one, X06, revealed Halo Wars and Banjo-Kazooie: Nuts & Bolts among other things. Both first-party and third-party announcements are expected for X018, too, though it is unclear if those will be major reveals or not. There’ll be a special Inside Xbox episode, promised to be the biggest one yet, from 3 PM to 5 PM Central Time, though additional news and coverage will be provided over the course of the whole weekend and streamed via Mixer. 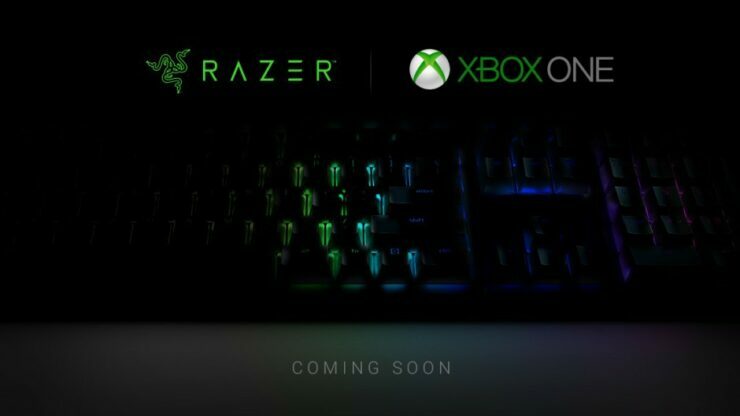 Furthermore, Spencer also confirmed earlier rumors that official mouse and keyboard support was coming to Xbox One via a partnership with Razer. The first game to enable this will be Warframe; more information about this will be provided during X018. We’ve been working closely with studios of all sizes to ensure mouse and keyboard experiences on console are fun, fair and correctly balanced, and look forward to introducing more games with support for mouse and keyboard input in the future.